It was another week of removing invasive species for Silver Crew but that doesn’t mean it was the same as the week prior. This time we were at Barton Creek, a beautiful trail that presented its own unique challenges. This time the terrain was steep, the Ligustrum trees were larger, and the pedestrian presence was much greater. In order to work through new obstacles we learned to work more as a team and with each of us having different backgrounds we were all able to use different talents to complete difficult tasks. 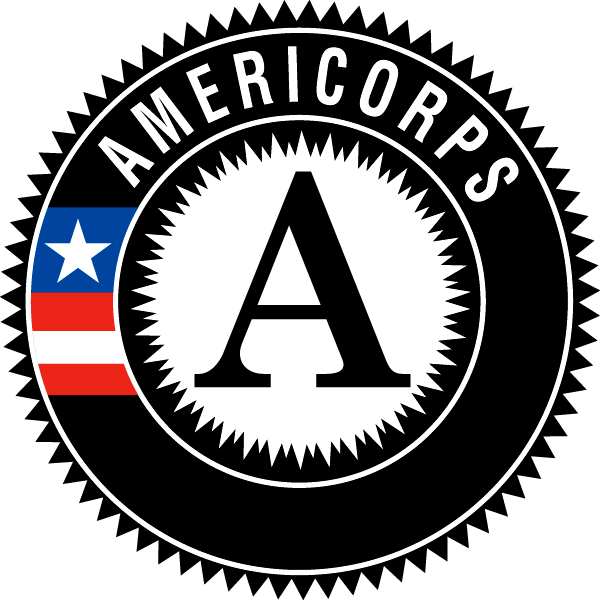 We did such a great job that we were approached multiple times throughout the week with offers for work but we couldn’t accept due to our devotion to TXCC and AMERICORPS. Two of us also had the opportunity to complete training for driving the trailers. We both wanted to complete our driver training to take some of the load off our crew leader and it was well worth it. Neither of us had much trailer experience so we were a little nervous but with help of a great TXCC staff member we learned quickly how to drive safely with a trailer hitched to our van. While I served in the Navy I had become accustomed to working closely with a team of people I considered family and I’m really glad I’ve found that here.